Amazon turned the delivery game on its head with Amazon Prime, and companies are still scrambling to catch up. 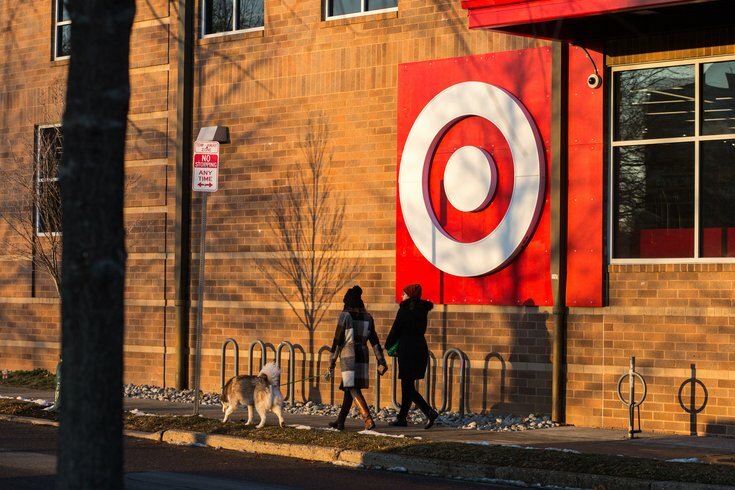 Beginning Sept. 27, Target will be making a big delivery push in the northeast, expanding its same-day delivery partnership with Shipt across a good portion of eastern Pennsylvania, including Allentown, Harrisburg and Lancaster, according to Marketwatch. While Shipt normally focuses on grocery delivery, its partnership with Target delivers groceries, home essentials like toilet paper or cleaning supplies, electronics and toys, and most everything else the all-in-one giant offers. In case you’ve never heard of the company, Shipt provides same-day delivery through a paid service, sort of like DoorDash or Caviar for food delivery, providing users with deliveries from non-traditional stores. Shipt's team of shoppers takes care of selecting, bagging and delivering the items. Shipt’s annual membership is $99, but new members who sign up before Sept. 20 will receive a discounted price of $49 for a year’s membership. The annual membership grants access to free, unlimited delivery on orders of more than $35.